Egypt has many kinds of transportations. 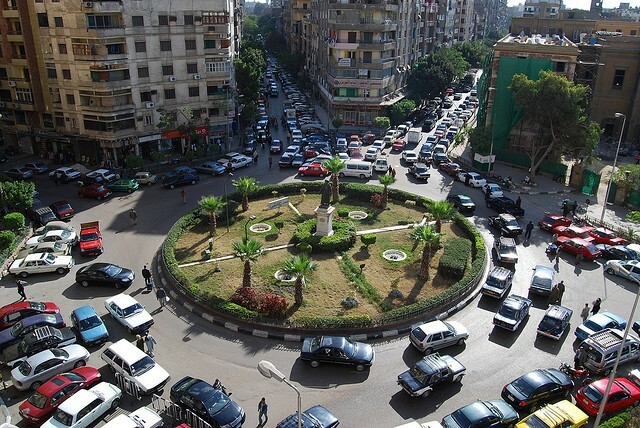 Transport is centered in Cairo as it is the capital & the big city of Egypt. These transports connect the cities with each others. Land transportation like trains, vehicles& buses transfer for long distances to include the most of the cities. Waterways transportation in Nile & Lake Nasser in addition to vessels in Egypt ports. Also there is another kind relevant with Air to travel easy & fast but it is more expensive than land transport. Domestic services are maintained by Egypt Air from Cairo to Luxor and Aswan several times daily. Other cities or areas, e.g. Sinai, have less frequent services. A timetable for mainline trains is published every six months, obtainable from main stations. There are three classes of carriage. The 1st and 2nd classes may be air-conditioned. The diesel to Aswan, stopping only at Luxor, has special deluxe carriages and sleeping cars, all air-conditioned. Students are entitled to reduced tickets with an International students' card. Mainline trains run from Cairo to Aswan via Luxor; Alexandria via Tanta; Suez; Ismalia; Damietta via Mansurah; Sallum via Marsu Mutruh. The major cities are connected by roads which for the most part me well-metalled. But in other areas certain sections can suddenly become rutted or disintegrate. The secondary roads are often quite good but the tracks leading from them can often take the motorist into trouble with loose sand, mud or gravel. All the roads in Egypt have two great advantages: the ground is for the most part flat and the nature of the terrain makes possible long straight stretches. 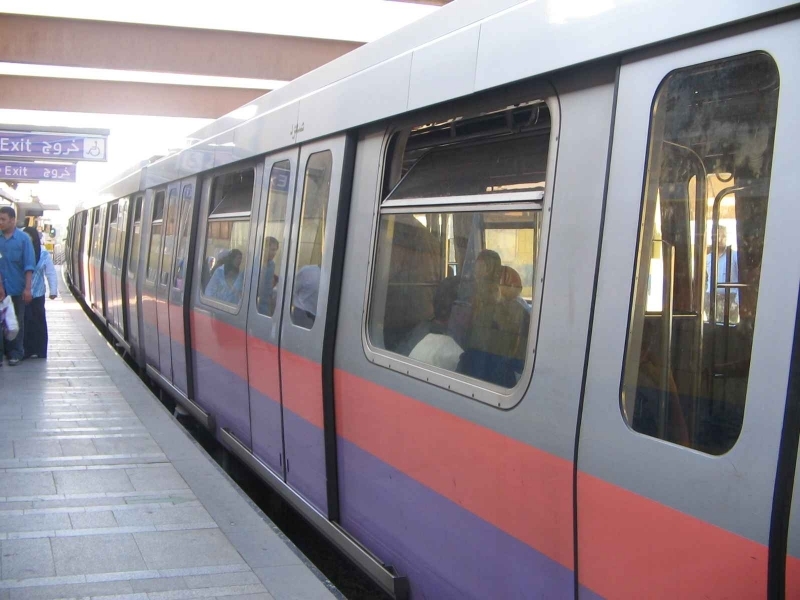 Trams and buses serve the capital, run by the government companies (Governmental Transport Organization), and (Greater Cairo Autobus Co) from about 05.30 to 01.00 daily. They are frequent but well patronized to the point of bursting and during rush hours it is often a case of entering where a space can be found—speed is essential. 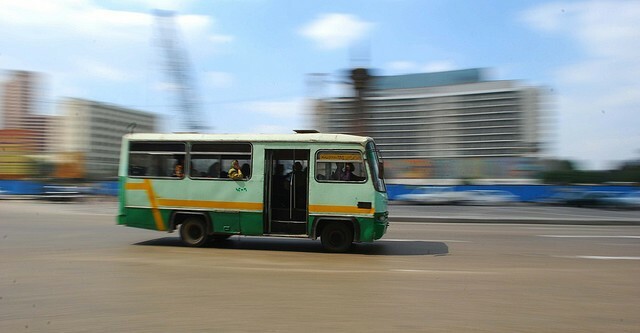 The number of the bus and the destination is written in Arabic on the front in the space above the driver. The fare is taken by the conductor (kumsari) who passes among the passengers. Smoking is forbidden in any of these buses. LONG DISTANCE BUSES are divided among five companies and each serves a separate area of the country. (Eastern Delta) serves the Canal area, Mansurah and Damietta; (Middle Delta) to Kafr al-Shaykh and Manufiyyah, Tanta; (West¬ern Delta) to Damanhur, Alexandria; the NW coast and Siwah; (Southern areas), all areas in the Nile Valley and along the Red Sea Coast, and (Sinai Buses Company) serving all areas of Sinai. 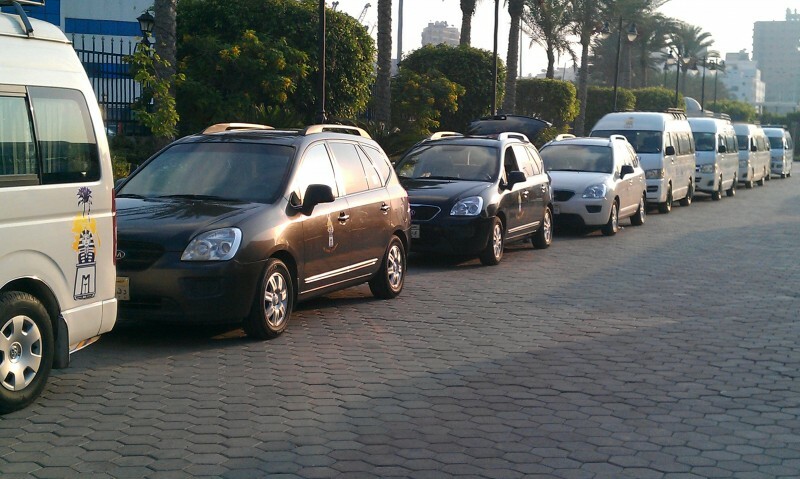 Each has its own terminal and booking office in the North suburbs of Cairo. There are three types of bus: the stopping bus calling at every station; the inter city with fewer stops, and the reserved express or deluxe. Standards of comfort are reasonable, the last class with air-conditioning but the others rely on open windows which of course let in the dust. 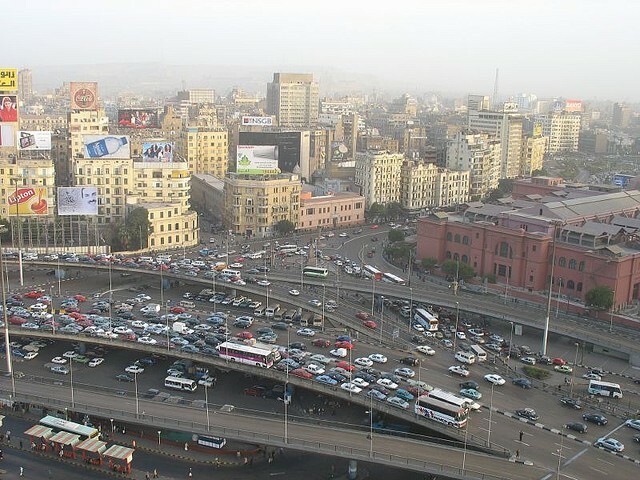 There are now services bypassing Cairo which link the major cities. Hailed by calling 'tax' and a raised hand, are numerous in the main cities. However there are ranks outside all the main hotels, monitored by the police. The meter is attached to the front of the dashboard and the rate fixed by the government; this also applies to journeys outside the capital. 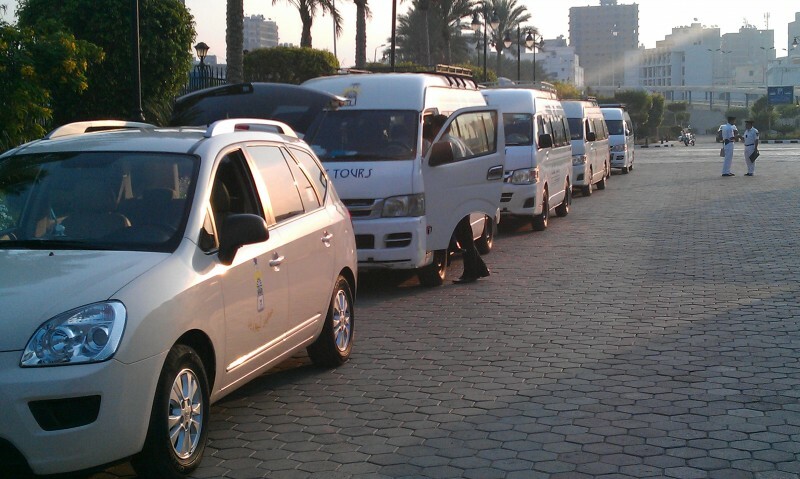 There is a government run Limousine Misr service operating around the clock. A little more expen¬sive but more certain, it can be contacted by telephone on Cairo 2599813. 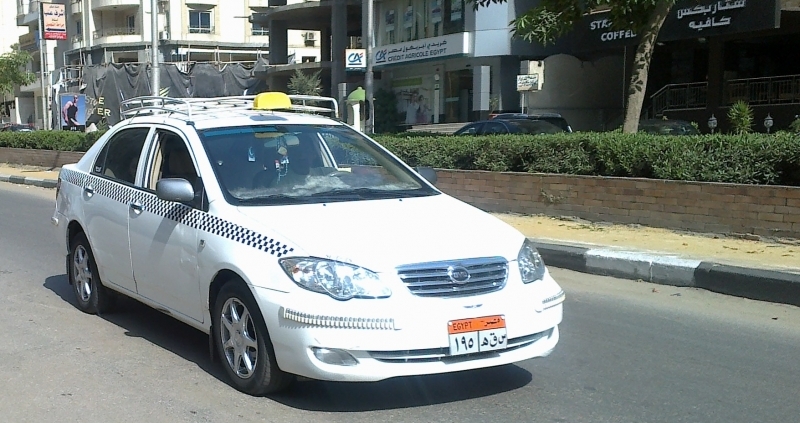 It will also provide a service to take the visitor outside Cairo. It is another kind of transport which called Self Driver Cars which need International Driver's License. It can be hired through the hotel or tourist agencies, the tariff depending on the type of car. Carriages are a delightful way of seeing provincial cities and visiting outlying cities. Their ranks are usually found close to the station and the drivers often know the area better than taxi-drivers; another advantage is that although slower, they can often travel where the taxi cannot.